This washer/dryer is perfect for apartments, condos or small spaces, and it's the perfect fit for your lifestyle. Get your clothes clean and experience a smarter way to wash and dry. 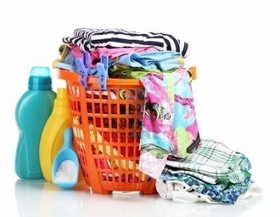 Since it is a front load washer, its drum in the front rotates to tumble the clothes and clean them. This type of washers has the most energy and water efficiency. The best appliance you can get for washing and drying your clothes. 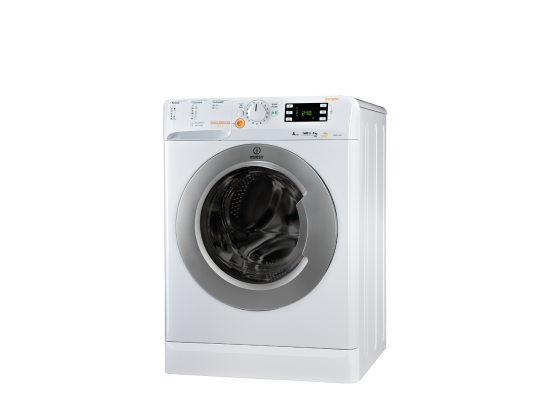 By redesigning the interior, Indesit has managed to create a large drum in a standard sized machine. This way, you can wash any load that you like. And more space means less stress, more gentle washing and better care for your clothes. The Express Wash & Dry option will have your clothes washed, dried and ready to wear in just 45 minutes! Taking care of your denim is now even easier with this gentle wash. 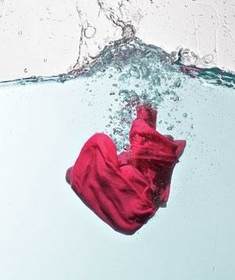 Your jeans are washed and dried perfectly, with extra care taken to preserve the rich colours. The Sports programmes are perfect for taking care of your technical fabrics and shoes.